Azerbaijan`s Deputy Energy Minister Elnur Soltanov will attend the first meeting of Eastern Partnership countries' energy ministers to be held under the Romanian presidency of the Council of the EU on April 2 in Bucharest. As the Eastern Partnership program celebrates its 10th anniversary, the meeting will feature discussions on future cooperation prospects in the field of energy, the Eastern Partnership Liquefied Natural Gas (LNG) network, energy infrastructure - natural gas and electricity projects, energy efficiency as well as focus on the improvements of goals and priorities in the energy sector. 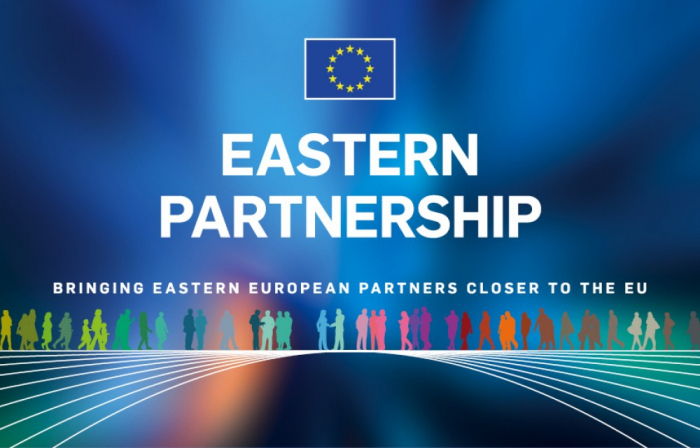 The Eastern Partnership program was launched by the EU in 2009. Its main goal is the development of regional cooperation with six countries: Armenia, Azerbaijan, Belarus, Georgia, Moldova and Ukraine.